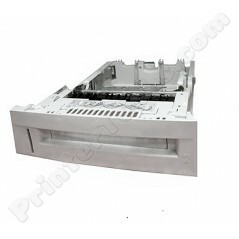 RG5-6476 This is a refurbished 500-sheet paper cassette tray for HP Color LaserJet 4600 4600N 4600DN 4600DTN series. (Not for use in the HP Color LaserJet 4650/4610 series). Alternate part# RG5-6476-020.